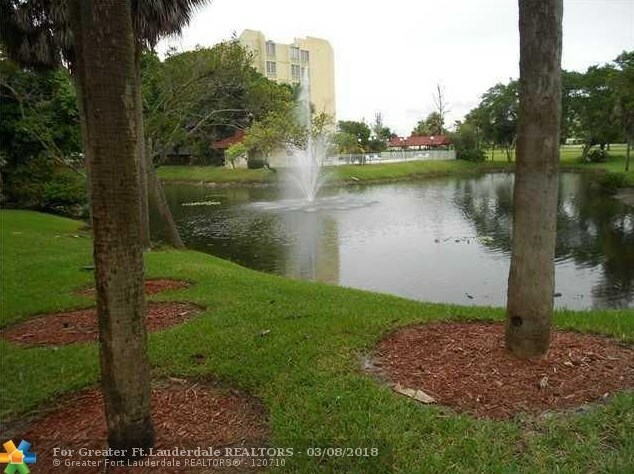 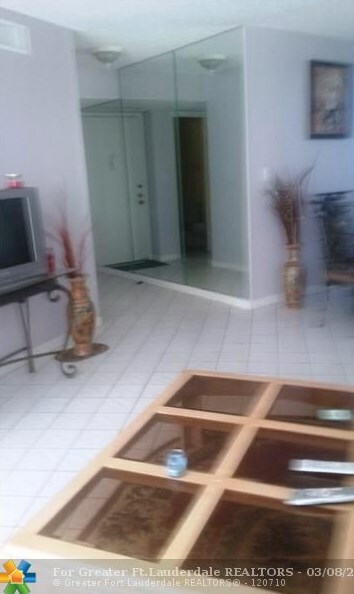 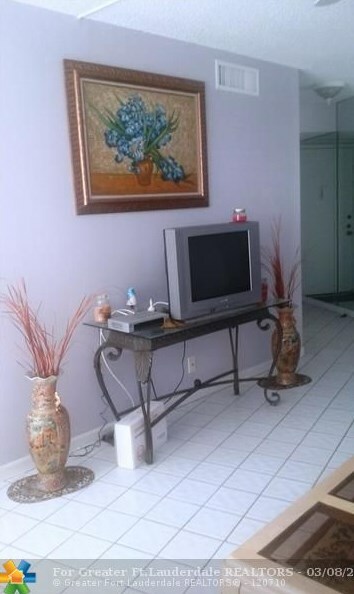 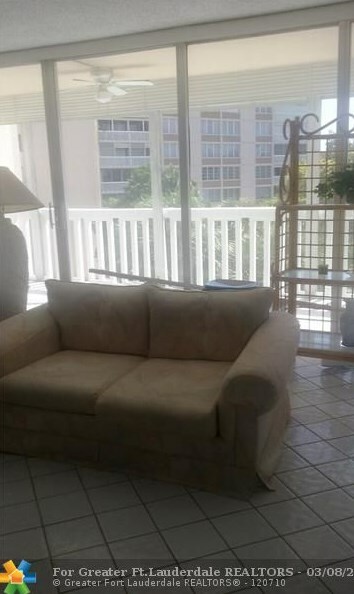 Sold by Charroh Realty Inc.
6901 Environ Blvd, Unit #4E, Lauderhill, FL 33319 (MLS# F10023467) is a Condo / Townhouse property with 2 bedrooms and 2 full bathrooms. 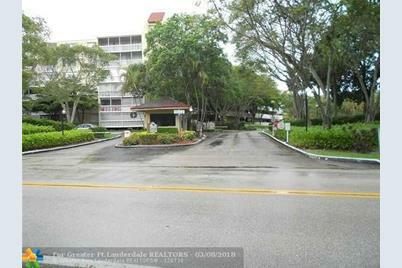 6901 Environ Blvd, Unit #4E is currently listed for $64,500 and was received on August 02, 2016. 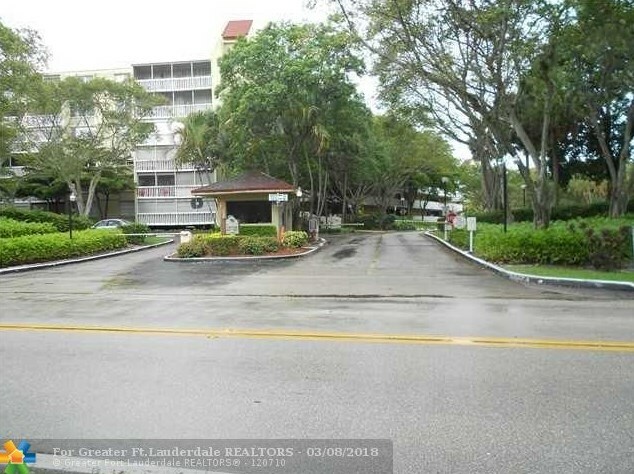 This property is listed by David Goldstein from our Montecito - Coast Village Road Brokerage Office.Want to learn more about 6901 Environ Blvd, Unit #4E? 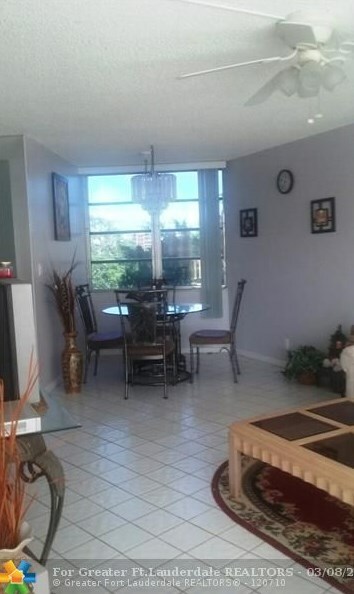 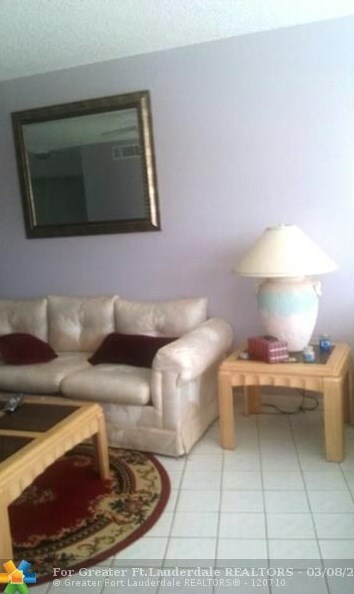 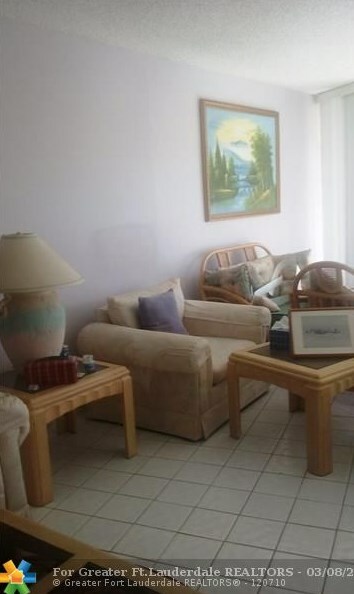 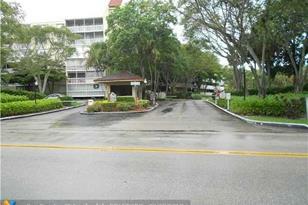 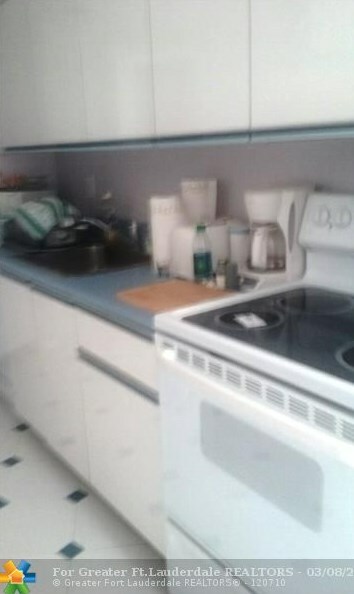 Do you have questions about finding other Condo / Townhouse real estate for sale in Lauderhill? 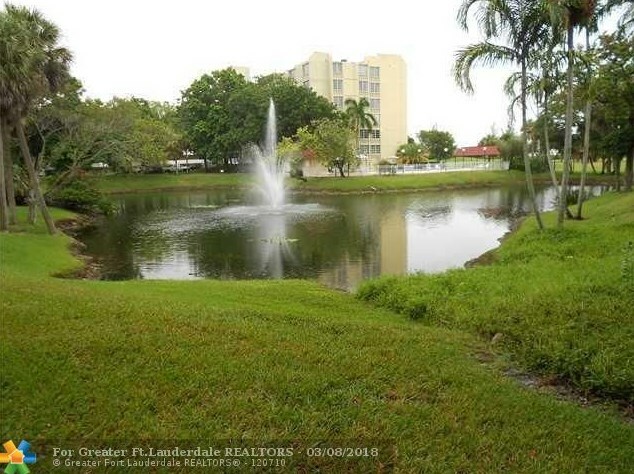 You can browse all Lauderhill real estate or contact a Coldwell Banker agent to request more information.